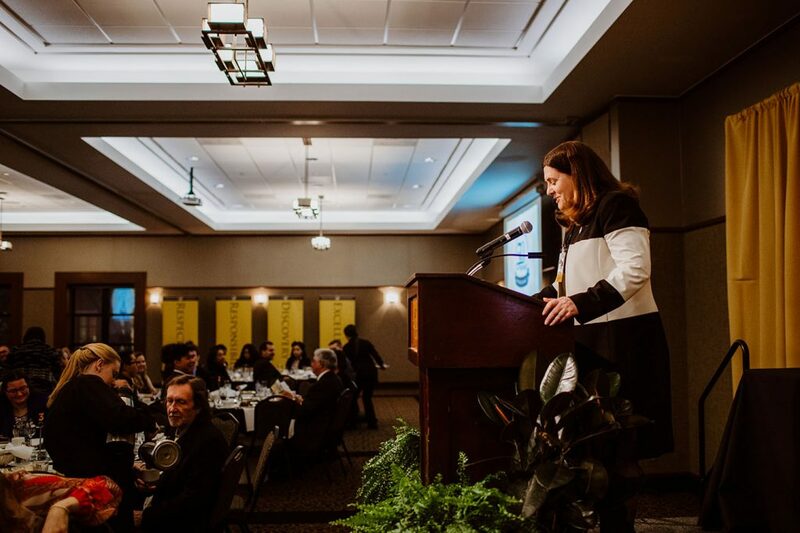 The University of Missouri College of Education recognized numerous students, faculty, professional staff, alumni and friends during the 50th annual awards banquet on Friday. March 16. View the complete program booklet or digital photo album.